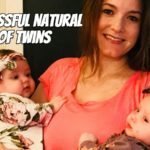 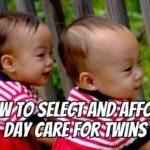 Tips and insights for parenting your newborn twins. 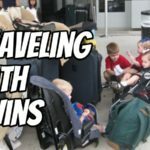 This will be a difficult season but you can do it! 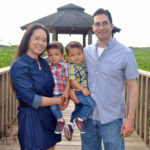 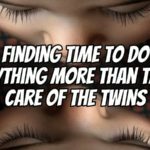 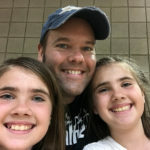 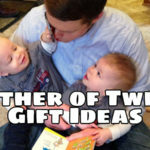 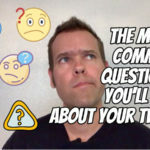 Check out the Dad's Guide to Raising Twins: How to Thrive as a Father of Twins for practical advice on raising your newborn twins (including major challenges like sleeping and feeding). 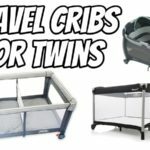 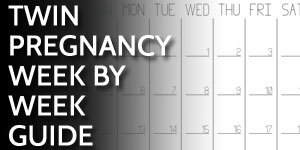 Expecting Twins this Year? 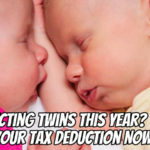 Take your Tax Deduction Now! 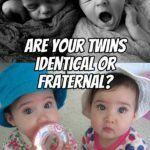 How do you know if your twins are fraternal or identical?